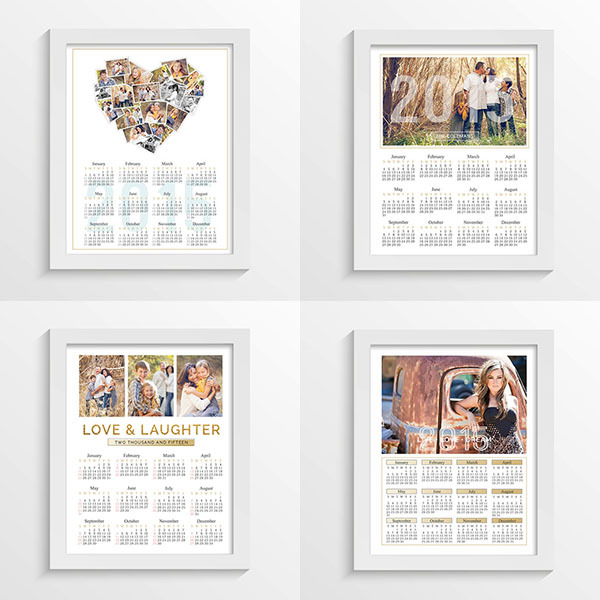 Wall calendars are a beautiful and practical way for your clients to show off their favorite images from their photo session and right now they're 50% off at www.hazyskiesdesigns.com! 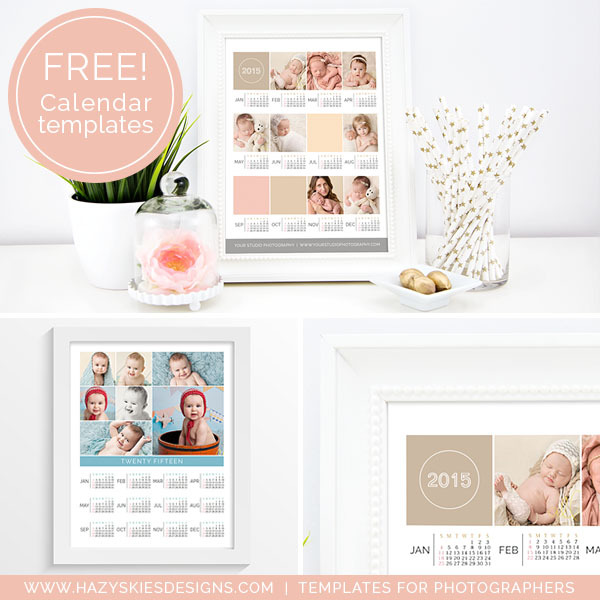 Download two FREE calendar templates while you're there! Sale ends 12/14/15 at 12 PM PST! Photos courtesy of UrbanAlli Photography and Tara Rochelle Photography.